Sonenalp #4 Luxury Condo: This is a top floor, single level, spacious luxury condo priced at $725,000. The floor plan is great for families with a spacious great room and kitchen for entertaining, master suite and two guest bedrooms with 3 baths. 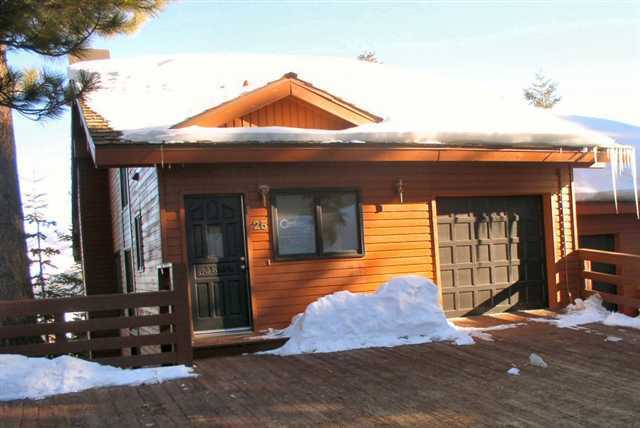 The location of this 4-unit luxury development is just a short walk to the base of Canyon Lodge. There is generous owner storage off the underground garage level, which accommodates two oversized parking spaces per unit. This condo is beautifully appointed with high end furnishings and fixtures throughout. Established rental income history on VRBO.com with repeat clientele and annual gross rental income of $60K+. This is a must-see. One of the best condo choices on the market in the $700K range. Meadowridge #12 Remodeled Condo: Priced at $409,000, this remodeled 2-bedroom, 3-bath condo in the year-round Meadowridge resort complex is priced to sell. Upgrades include: Added and enclosed mud-room at the entrance, forced air heating system, remodeled kitchen and baths with Quartz counters, new cabinets, new plumbing fixtures throughout, master bath added off of master bedroom and much more. The Meadowridge complex is conveniently located close to Eagle Express and across the street from the Sierra Star golf course, and features a beautiful swimming pool, spa, tennis court and a forested setting. A shuttle bus stop is conveniently located in front of the complex. Monthly HOA dues are $710/month. The best value on the market in the $400K range in the Eagle Lodge project area. The Timbers #8, 1017 Timbers Court Luxury Town House: This luxurious 4-bedroom, 3.5-bath luxury townhome is located on the 16th fairway of the Sierra Star golf course. This property feels “like a home” and features a gourmet kitchen and large great room, perfect for entertaining and groups. There is a second living room area in the downstairs level where the 3 guest bedrooms are located. Offering 2,641 SF of living space and an attached 2-car garage, this town house has it all, including new carpeting and hardwood flooring throughout. There is also a convenient shuttle bus stop just outside of the complex on Meridian. The Timbers #8 is being sold fully-furnished. Stonegate #7 Luxury Townhomes: NOW WITH SHORT SALE APPROVAL AT $950,000. This property was included in last week’s blog, but because there is short sale approval at $950,000, it is worth mentioning again. 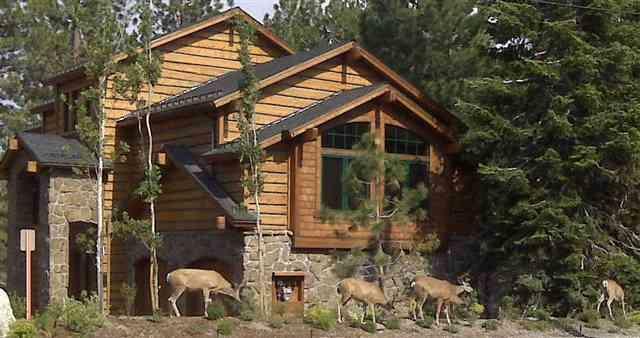 This could be a great investment for someone who is looking for a high-end home in Mammoth that generates gross rental income of over $70,000/year. The Stonegate development is located on Minaret Road, just a short walk to the Village at Mammoth. Unique to any other condo development in Mammoth, these are free-standing homes, but are technically considered “town homes”. This 3 & loft, 4-bath with attached 2-car garage has a total of 2500 SF of living space and was built in 2006. Feel free to contact me with any questions or to schedule a showing appointment to view homes or condos in Mammoth Lakes.